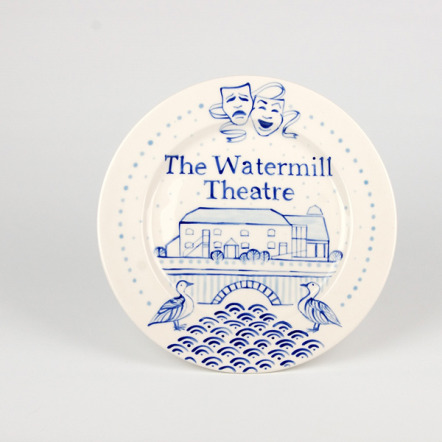 Local ceramics company Roelofs & Rubens have created four beautiful designs exclusively for The Watermill Theatre. 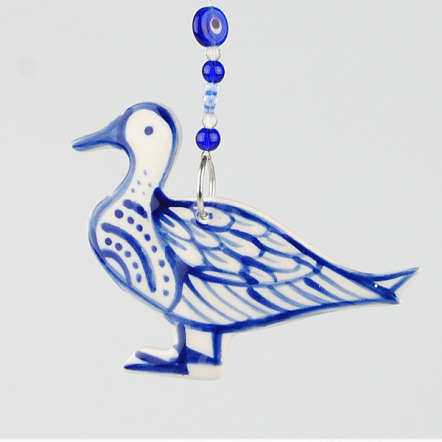 Each piece is individually hand crafted and hand painted to order. 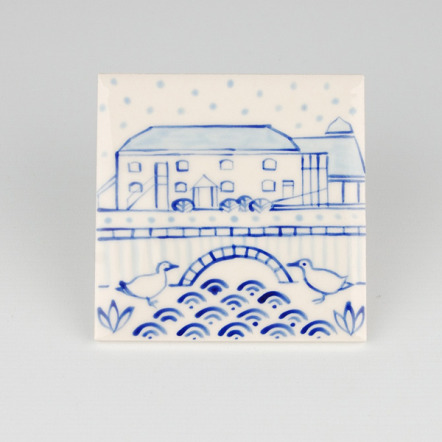 The Friends of The Watermill receive 50% from each sale made. 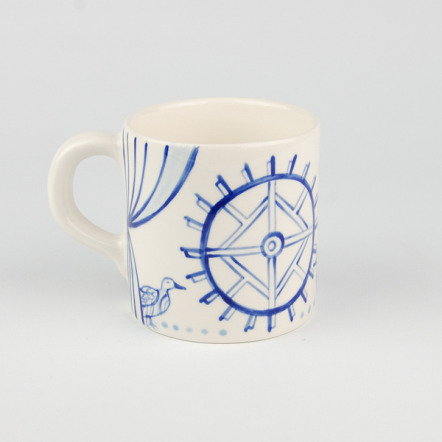 Please click to this link if you wish to purchase any of these items.